A Caribbean original slides towards extinction. The recent discovery of a hybrid iguana on Statia is an ominous sign for the native and endangered Lesser Antillean Iguana. It is also a reminder that humans have likely changed the pace of evolution on the island in many ways. Statia’s distinctive wildlife is the product of a variety of natural processes: the slow colonization of the island by new species arriving by natural means and the adaptation of those new arrivals to the island and the other species present. The arrival of humans has brought huge changes. They are clearly visible to anyone looking out over fields of invasive Coralita vines, but many impacts are much less visible. In the case of Coralita, an invasive plant that has spread over much of the island, the likely losers are native plants that become more scarce due to competition. Animals that may have depended on those plants—like caterpillars which often only eat specific host plants—may also decline or disappear. Hybridization is less common—it requires two closely-related species that can interbreed. 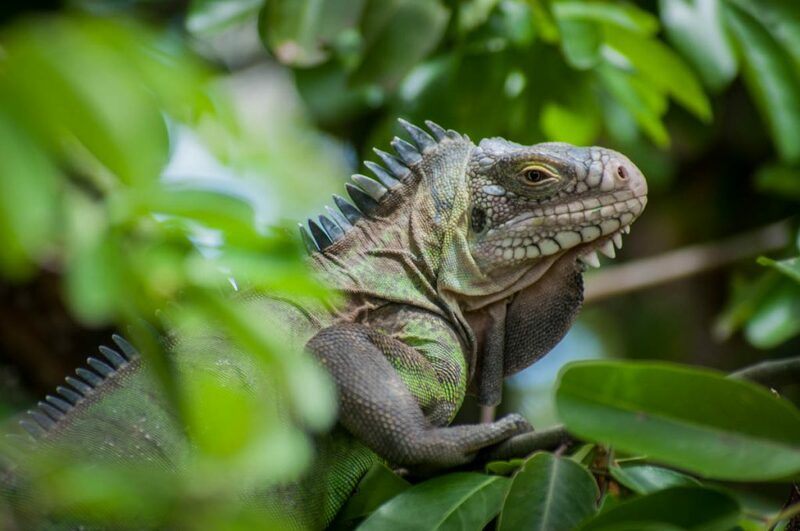 In the case of the native Lesser Antillean Iguana and the invasive Green Iguana, it exacerbates the impact of competition. Green Iguanas tend to outcompete Lesser Antillean Iguanas, but the two populations could coexist if they didn’t interbreed. Over time, hybridization may wipe out all trace of the native species. Native animals may also rapidly change in response to new arrivals. 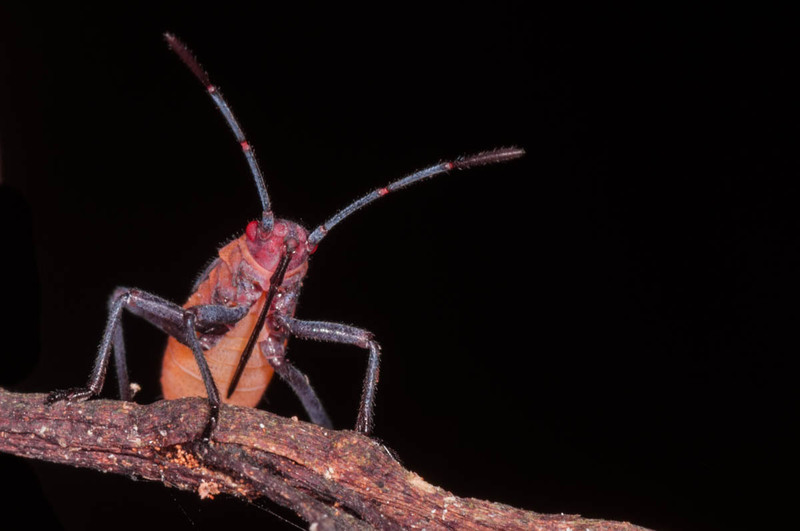 One study looked at soapberry bugs, a group of insects that use their straw-like proboscis to pierce the fruit of a specific family of vines. After the introduction of a new food source, the length of their proboscis changed, allowing them to take advantage of a new food source. The change was surprisingly speedy, too. It was noticeable within just 50 years. A soapberry bug with a long proboscis. The story of invasive species is full of disasters: the rats that endanger seabirds around the world, the mongoose that wiped out the Lesser Antillean Iguana on St. Martin, and many more. As damaging as they are, only a small percentage of introduced species pose serious problems. The rest? They work their way into the local ecology of Statia, perhaps pushing native species in new evolutionary directions, perhaps adapting themselves to the island. As we continue to push ecosystems in unprecedented new directions, hopefully we will also study these less obvious interactions and learn to lessen their negative effects.